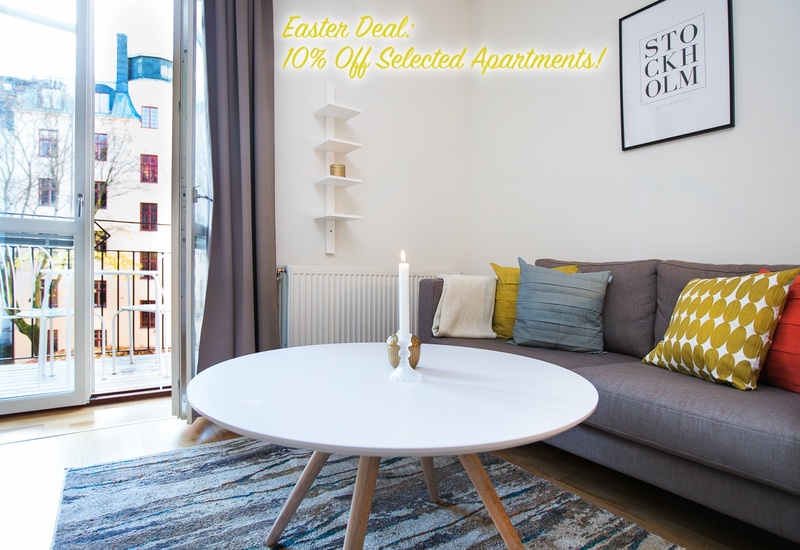 Easter Discount 10% Off! - Beautiful Apartments. Easter Discount 10% Off! - Beautiful Apartments.